All Fulton homes currently listed for sale in Fulton as of 04/22/2019 are shown below. You can change the search criteria at any time by pressing the 'Change Search' button below. 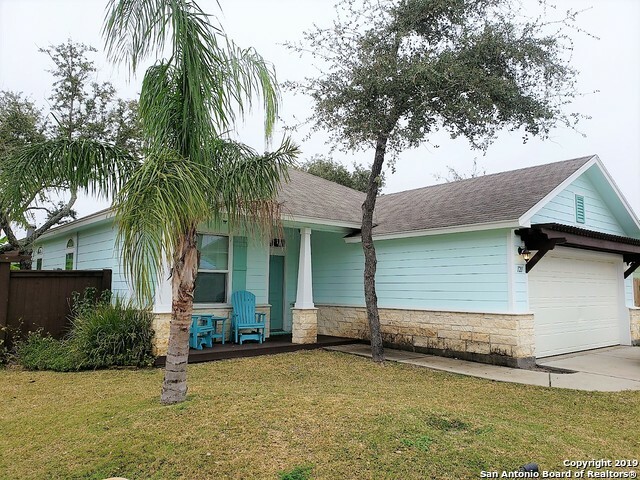 "Charming Rockport cottage! Located in the heart of Fulton, this adorable home boasts an open layout. A spacious living area with ample windows allows plenty of natural light and tile floors throughout, while the roomy kitchen provides ample counter-top space and cabinetry, perfect for creating sumptuous snacks. The large Master Suite is complete with an En-Suite Mater Bathroom, while three secondary bedrooms and a secondary bathroom provide plenty of space for everyone to enjoy privacy."